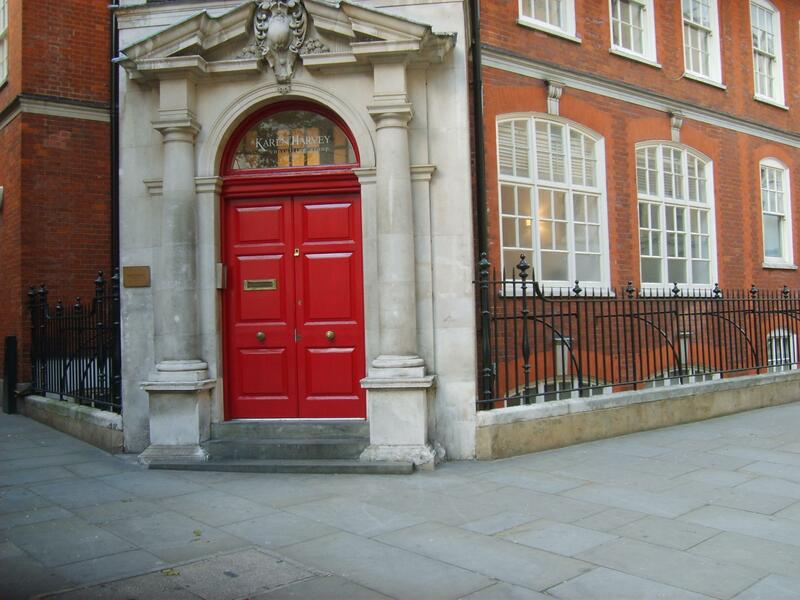 Acting for a private client, Robin Calver has agreed terms to acquire the virtual freehold interest in the ground floor 11-13 Broad Court, London WC2. The premises are currently occupied as offices but will be converted to residential in May 2012. For further information contact Robin Calver.